Does your child need help with their multiplication times tables? Or simply want to improve on their arithmetic skills? 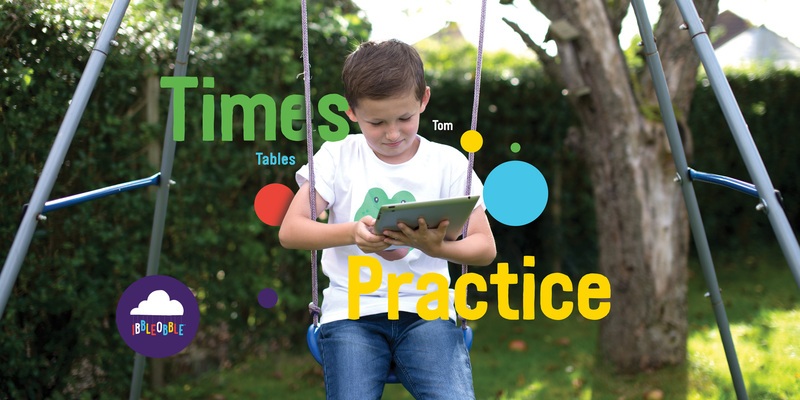 Prepare your child with this fun multiplication times tables game for kids and help them improve their mental maths skills for school and beyond. Learning something new, especially maths, can seem a bit daunting for kids but our Ibbleobble apps help create the perfect math playground where children can learn at their own pace or race against the clock on multiple levels! Ibbleobble apps support the development of mental arithmetic, teach children how to multiply, gain a feel for numbers and the relationships between them. Therefore improving core maths skills which they will require throughout their school education. We believe that playing our educational kids apps will turn your child turn into a multiplication times tables math magician! As a result they will be top of their class! Download Multiplication with Ibbleobble and watch this multiplication times tables game improve your child’s maths skills! Jellybeans boost my running power! Ibbleobble understand that everyone’s different, so our app allows young learners to progress at their own pace, or take a challenge against the clock! The friendly, easy-to-use interface presents images of objects on-screen, allowing children to choose an answer from a multiple-choice list. To recognise their hard work and achievement, children will collect one of their character’s favourite objects as a reward. The more they achieve, the happier their companion will be!